Amazon.com is a great place to look for laptop computers. They have a huge variety, their prices are competitive and you can get items that you order the next day. Additionally, you can get everything that you need to set up your new computer, including software, anti-virus programs, accessories and printers. But Amazon is so huge that sometimes it can be difficult to sort through everything available to you and find the best option. The 15.5 inch Sony VAIO VPCEH37FX/B might be the right choice for you if you want an affordable yet powerful computer that will easily be able to handle almost any task that you throw at it. As with any computer in this price range, there are certain things that this computer does well, and certain things that it does not do well. As this computer is geared more towards being an all-around good computer for the average user, it sacrifices some of the higher-end components that gamers and heavy users might be looking for. 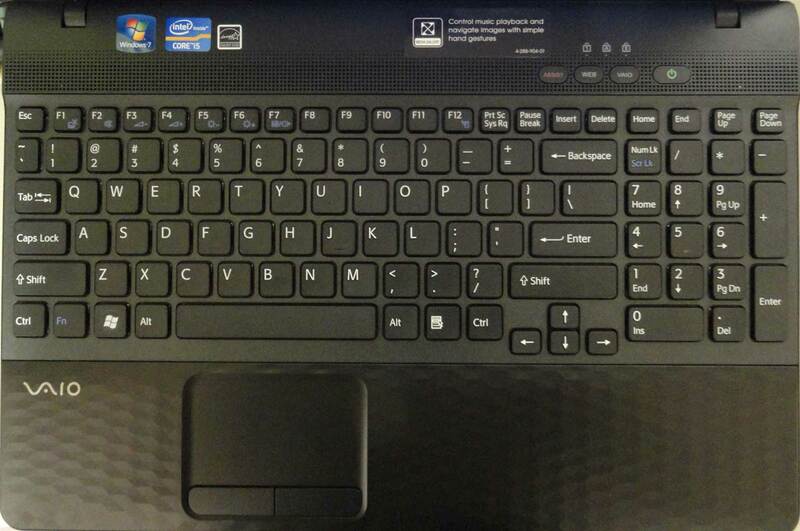 As you can see, the laptop features the following ports and features on each side. A lot of times with laptops that have a full sized number pad, there is going to be a cramped feeling that you get when you type on the keyboard. While the keys are certainly smaller and closer together than they would be on a keyboard without a number pad, I did not have the same comfort issues that I normally do with these types of keyboards. 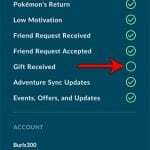 You can read some other users’ experiences here. 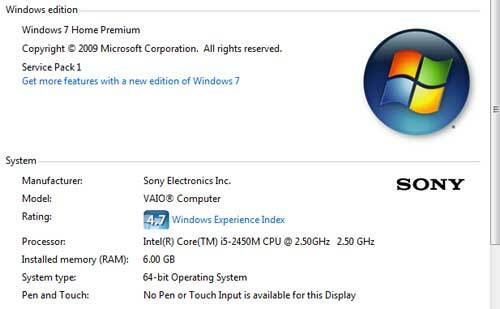 After you go through the typical Windows 7 first-time use installation, you will need to register the computer with Sony to get a one-year international warranty. Aside from that, there are no additional annoyances that you often find with new computers. I found that to be very helpful, as new computer setup can be a pain, especially when you need to install your own software. As a point of note, I was also installing Norton 360 and Microsoft Office Home & Business on this computer. Both installations were quick, and I was able to easily replace the Microsoft Office 2010 Starter version that comes with this computer by default. Subsequent bootups are very fast, though I have only added the two programs listed above so far, so I can’t give any kind of information about how much the startup will be slowed down after continuous use and a full compliment of program installations. The computer also comes with a program that I have never seen before (because I’ve never used a VAIO before), called Vaio Gate. It’s a custom dock program, similar to the Dell Dock, that provides quick access to certain programs if you hover your mouse near the top of the screen. It was a little jarring at first, but I kind of liked it after a while. 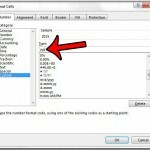 Note that it is easy to disable, modify or completely uninstall the program, if you so choose. The next thing I did was check out the Windows Experience score. This is something that Windows 7 provides which gives you an idea of exactly how good the components are in your computer. The score is not an average of the component scores – it is actually the value of the lowest score earned during the test. So the score is lowered because of the integrated graphics card, which is to be expected. The other scores are all very good, with the Processor and Memory scores being very high. Between the physical appearance, solid build and performance of this computer, I would highly recommend this computer for anyone that needs something for personal use or business use. 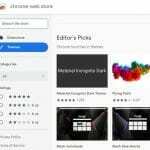 It will run image-editing programs like Photoshop without a problem, so it is also something that is perfect for new college students or those that need to do some occasional picture editing. I would not recommend this for someone that is looking for a gaming computer or needs to do a lot of video editing, as the lack of a dedicated graphics card will hurt your ability to play newer games. You can check out the Sony VAIO VPCEH37FX/B over at Amazon.com.